Getting to sleep can be a welcome relief after a long day at work, or something that causes more stress than it should. Sleepless nights can be horrible. On the other hand, it can sometimes be a case of blink, and you miss it when it comes to getting a snooze. Thankfully, it looks as though nature has wondered up some plants to help you sleep with ease. 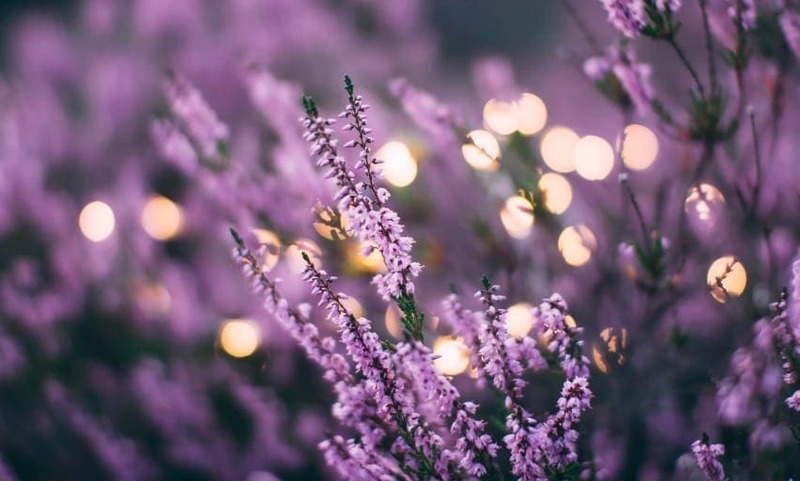 If you have ever bought any calming or relaxing fragrances or bubble bath, then you may have noticed an overwhelming scent of lavender, and there’s a good reason. This plant has been shown to naturally reduce our anxiety levels as well as help alleviate stress, lower our blood pressure, and slow our heart rate. These are all aspects that can disturb us throughout the night, but now we may no longer have to worry about continually waking up. The snake plant, sometimes known by the name mother-in-law’s tongue, is the perfect addition to any bedroom thanks to its incredible abilities. A lot of the time we may use hairspray or other aerosols in our rooms, but have you ever thought about the chemicals that could linger in the air? Thankfully, snake plants are perfect for extracting anything left behind giving you a purer setting before you head off to bed. Plus, these plants are great oxygen emitters overnight. Could they get any more perfect? English ivy is one of the many plants that help you sleep better, but why? Incredibly, they can almost completely clear a room of airborne mold in a few hours. Yes, it might sound gross, but if you are someone that suffers from allergies, then you could be looking at your long awaited solution. English ivy will help keep the air free and reduce your reaction overnight. At long last you could be looking at a nights sleep without constant sneezing – you’ll be living the dream! These are great plants for anyone that gets plenty of sunlight in their bedroom as a valerian plant needs at least six hours a day of the good stuff. So how do they help us sleep better? Valerian plants are proven to help us fall asleep quicker even just by inhaling some of the smell. As if that wasn’t enough, the plant will also help to ensure you get a better quality of sleep, too. You could soon be waking up feeling refreshed for the first time in a long time. Jasmine is a great option for the bedroom as these little plants not only look beautiful, but they also survive well in pots. Hopefully, that should mean far less mess. When it comes to getting a good night sleep, Jasmine is shown to reduce our anxiety levels. Less stress means being able to fall asleep easier as well as being able to stay asleep. To top it all off, Jasmine plants have a delicate scent that will keep your room smelling fresh all day long. 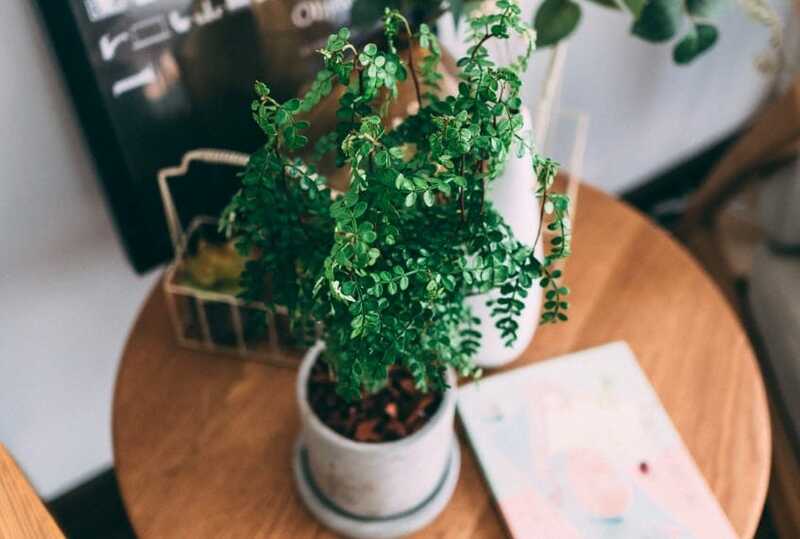 Not only do these plants help to brighten up our bedrooms, but they can also have major benefits when it comes to catching enough zs. All it takes is a bit of water and sunlight, and you could soon be getting that slumber you have been searching for so long. That’s not asking for too much, is it?